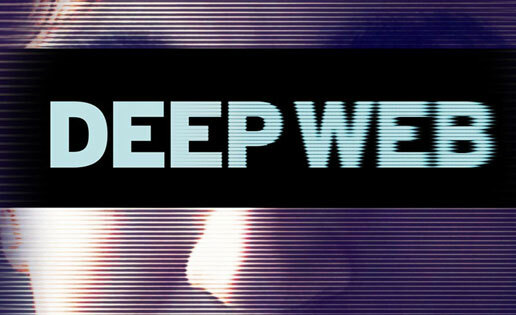 "Deep Web" gives the inside story of one of the the most important and riveting digital crime sagas of the century — the arrest of Ross William Ulbricht, the convicted 30-year-old entrepreneur accused to be 'Dread Pirate Roberts,' creator and operator of online black market Silk Road. The film explores how the brightest minds and thought leaders behind the Deep Web are now caught in the crosshairs of the battle for control of a future inextricably linked to technology, with our digital rights hanging in the balance. In addition to being the only film with exclusive access to the Ulbricht family, "Deep Web" features the core architects of the Deep Web; anarchistic cryptographers who developed the Deep Web’s tools for the military in the early 1990s; the dissident journalists and whistleblowers who immediately sought refuge in this seemingly secure environment; and the figures behind the rise of Silk Road, which combined the security of the Deep Web with the anonymity of cryptocurrency.